The team behind Microsoft 's Kinect for Windows yesterday announced that developers can pre-order the new Kinect for Windows v2 sensor from the Microsoft Store for $199.The Redmond-based company promises that those who pre-order now will get access to the new sensor ahead of general availability, which is slated for a few months from now. According to the Microsoft Store entry, sensors purchased during the pre-order phase will start shipping on July 15. At the same time, the company also plans to release a public beta of the accompanying software development kit (SDK) for the devices. As far as features are concerned, the sensor sports increased depth-sensing capabilities, full 1080p video, improved skeletal tracking, and enhanced infrared technology. 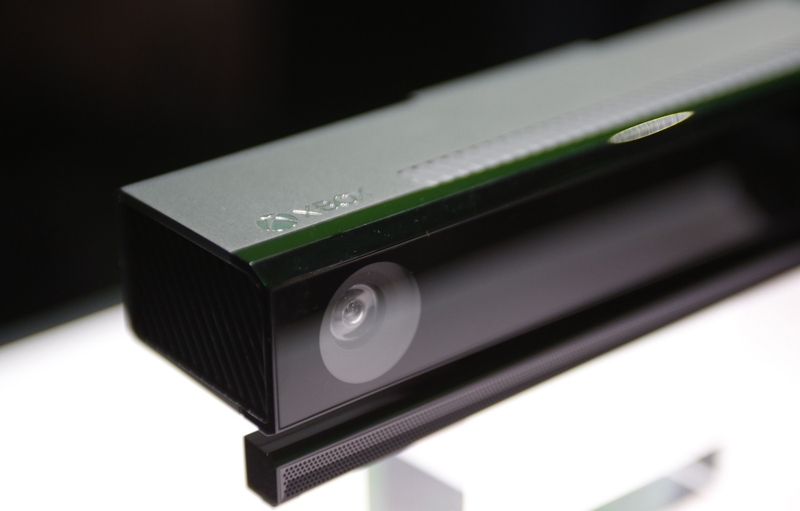 “I love what the Kinect sensor and SDK can do. Getting the v2 sensor into the hands of more developers and getting the SDK more widely available is the next step”, Microsoft Corporate Vice President and Chief Evangelist Steven Guggenheimer said. The v2 sensors will also be shipped in July to those who participated in the Developer Preview program. According to Microsoft, thousands of developers wanted to take part in the program, but were unable to do so. The company hopes that the pre-order option should address the sensor's demand before it's available to the general public. Along with the US, the device will be available in limited quantities in 21 other regions. "So order while supplies last”, Microsoft warned. The announcement comes nearly a month after the company announced that on June 9 it will begin shipping a $399 version of the Xbox One console that doesn’t include Kinect.